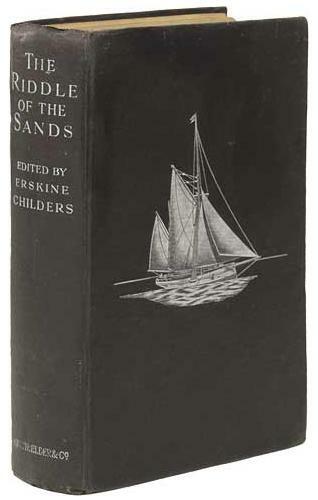 The Riddle of the Sands Adventure Club seeks to unpack all the references and information contained within Erskine Childer’s popular 1903 novel The Riddle of the Sands. The project also includes a crowdfunding campaign with a view to taking the book out into the field, replaying it day by day and remixing and replaying it for a modern audience. Please see their website for more on this intriguing venture! This entry was posted in Resources and tagged edwardian fiction, erskine childers. Bookmark the permalink.